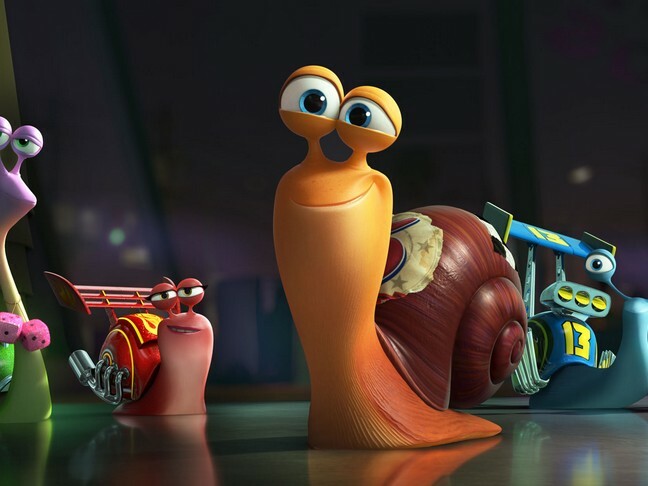 Check out two new animated films heading our way from DreamWorks Animation: ‘Turbo‘ and ‘Mr. Peabody & Sherman‘. When we were in L.A. in February, we were given a sneak peek of clips from these two upcoming family flicks and wanted to share a few bits about them with you. You’ll want to put both of these on your movie radar! ‘Turbo’ is coming our way this July (July 19th to be exact – mark your calendar now!). 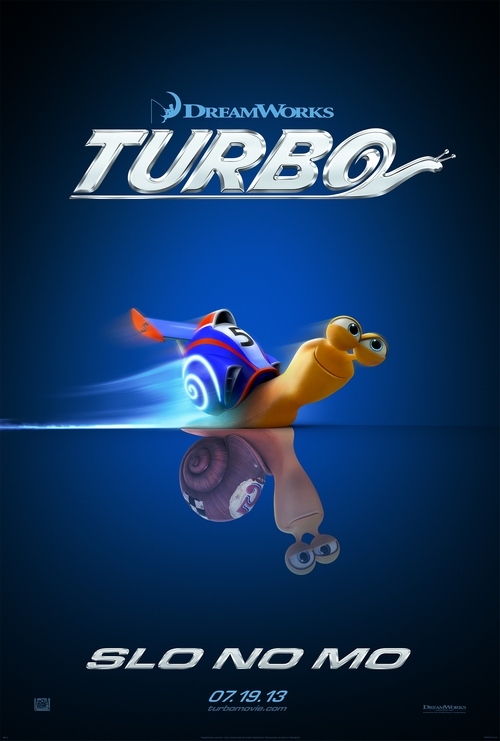 ‘Turbo’ features an all-star voice cast: Ryan Reynolds (The Croods), Paul Giamatti, Michael Pena, Luis Guzmán, Bill Hader, Richard Jenkins, Ken Jeong, Michelle Rodriguez, Maya Rudolph, Ben Schwartz, Kurtwood Smith, Snoop Dogg and Samuel L. Jackson. We’re definitely heading to see ‘Turbo’ this summer. Just from the short clip I viewed, I was hooked. It was funny and, just like The Croods, it was visually gorgeous. I don’t know a lot about the technicalities of it, but the lighting and color and animations are captivating. What can I say? I love shiny pretty things, especially when they come with a sense of humor and a great story! We only got a super quick glimpse of ‘Mr. 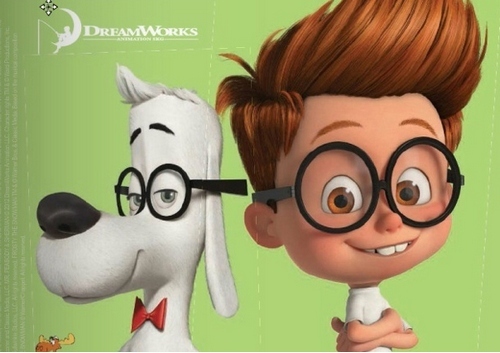 Peabody & Sherman’, so we can’t give away much yet, but with a cast that features the voices of ‘Modern Family’ star Ty Burrell and ‘The Neighbors star Max Charles, it’s sure to be filled with plenty of comedy. This animated flick doesn’t hit the big screen until March 7, 2014.